Welcome to Little Cavy Love! 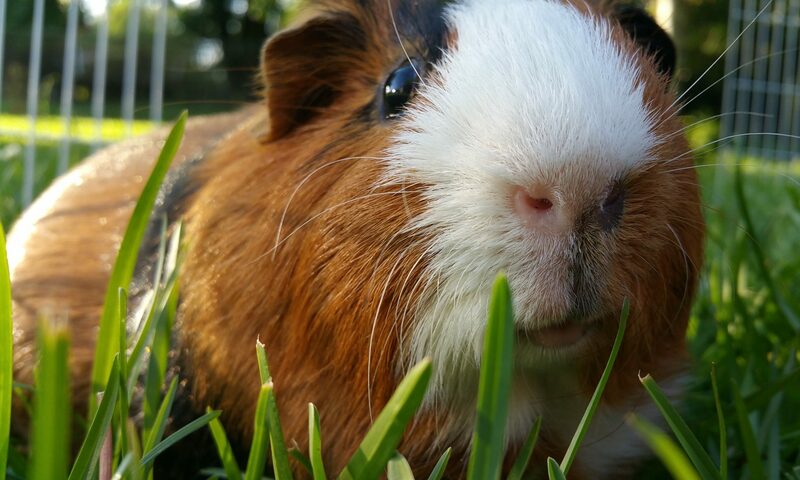 We are a community of guinea pig lovers who want nothing but the best for our piggies. We share tips, advice and support while creating lasting relationships. Make sure and join us on Facebook, Instagram and Twitter to connect with guinea pig lovers like yourselves from all around the world! Also, don’t forget to subscribe to our Little Cavy Love Notes! I send out e-mails with exclusive content and deals for our Etsy shop twice a week!